"AVODA ZARA" is the successor of the first work "VAMA MARGA" and continues on its path. 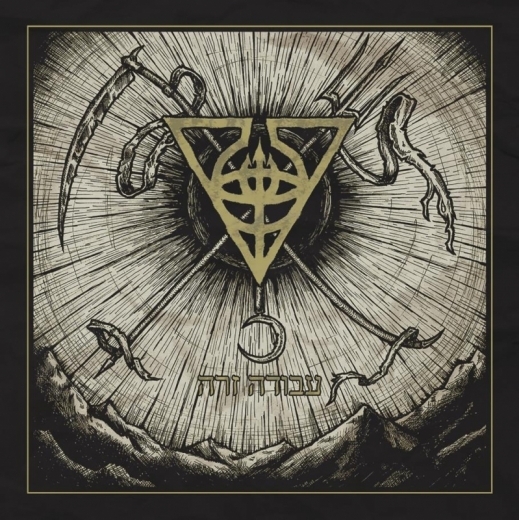 8 songs and over 45 minutes of melodic orthodox black metal that take those who have eyes to see and the ears to hear on a journey through the nightside of the tree of eden and in touch with the dissolving forces of Sithra Achra. 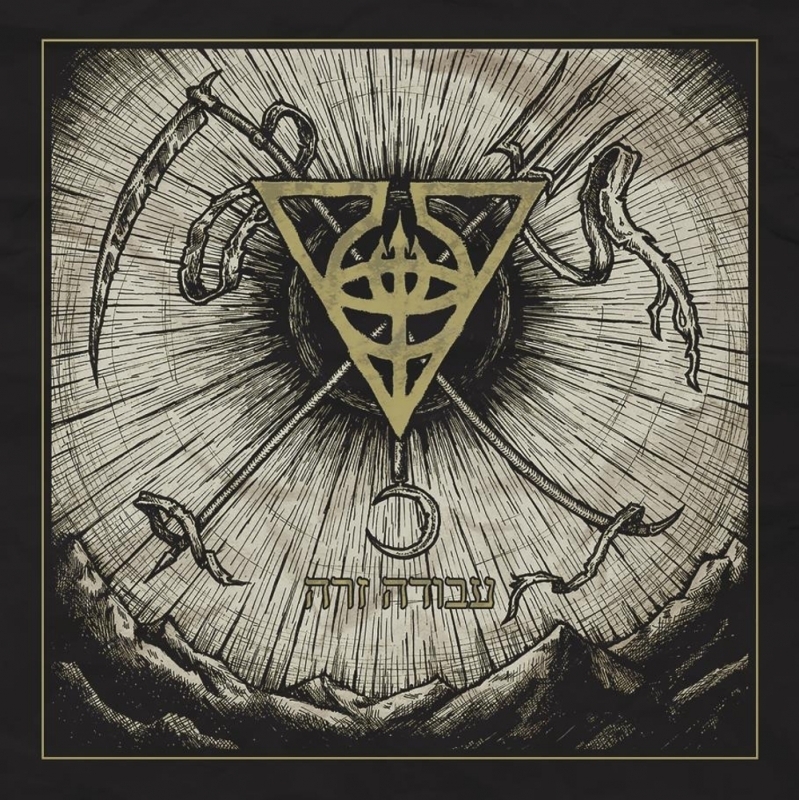 Occult, Qliphothic Black Metal from Germany.